Must see places in Japan TOP 40, Japan’s trend you want to visit again & again! 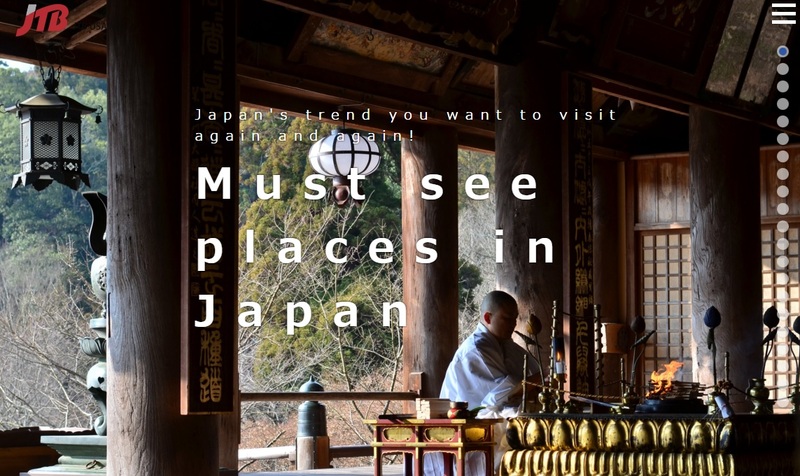 We have created “Must see places in Japan” Top 40 lists. Here is No.1 through No.10. Let’s find out No.11 trought No. 40.